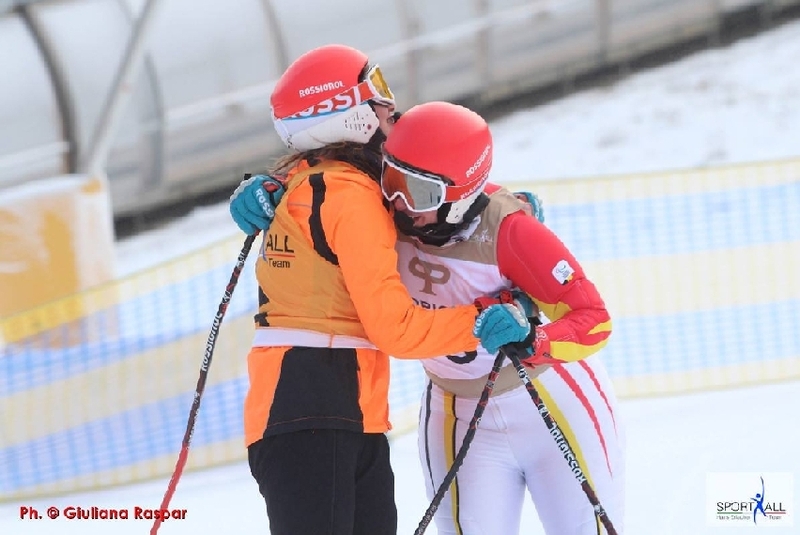 Emotions, joy and enthusiasm in Tarvisio, where the world cup of paralympic skiing has just ended. This year as well the event has brought to Friuli Venezia Giulia champions, athletes, teams and supporters coming from over 20 countries. 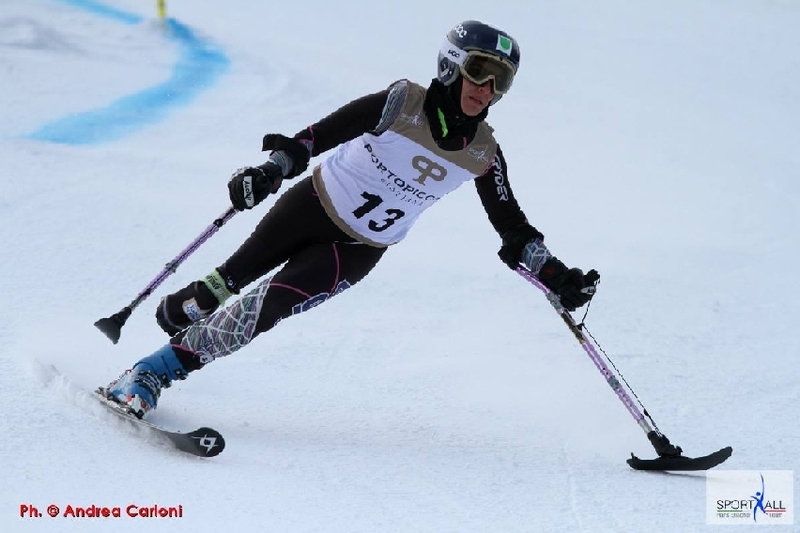 The programme scheduled two days of competitions – a slalom and a giant slalom – on ski slope B in Val Canale.